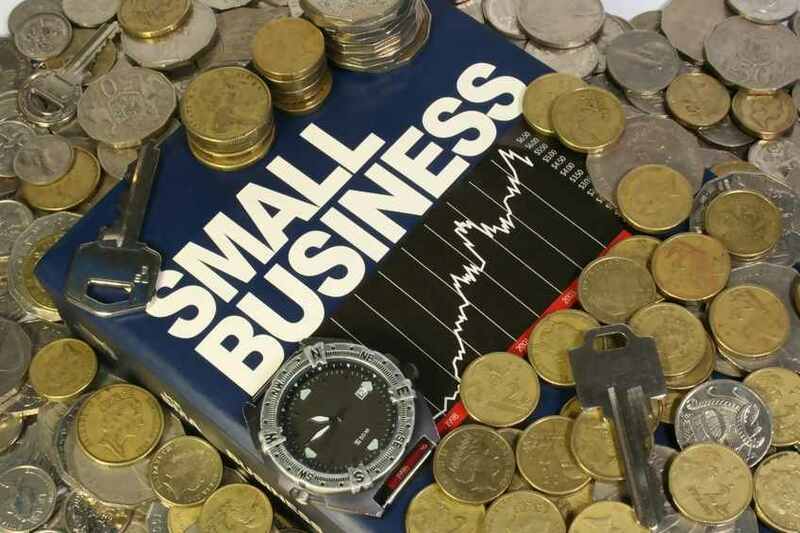 Owning and managing an SME is a difficult task and one that can sometimes get more than a little bit overwhelming. Not all SMEs are destined to be successful and some will of course, fail. However, just because your SME may be struggling, doesn’t necessarily mean that yours is one of those that are destined to fail. Here are a few invaluable tips on keeping a struggling SME afloat. It’s amazing that there are still SMEs out there that expect to survive without a strong online presence. The internet should be the lifeblood of every SME that exists. First and foremost you should have a strong social media presence. Create business accounts on the likes of Twitter, Facebook and Pinterest, whilst ensuring that you garner as many followers as possible. This can be done through engaging with people through social media channels on topics that are relevant to both them and your business. These topics are what we call “shared social media interests” and they should be the crux of your social media activity. Your business also must have a website. This website should be professional looking and without any Flash effects that might not work on everyone’s browser. You will need to ensure that this website is optimized in order for it to rank highly on Google search results for keywords relevant to the business. This can be done through a variety of ways, such as HTML manipulation, content writing and so forth. Either hire a specialist SEO agency or – if you’re on a low budget – learn the ins and outs of SEO and website design and do it all yourself via an online IT course. Since optimizing your website is no small feat, it is probably best that you hire a specialist SEO or digital marketing agency. It’s anticipated that by some time next year, mobile devices will be the most common means of accessing the internet amongst Brits. With this in mind, you must ensure that your business’ website is optimized for mobile devices. From tablets to mobile phones, you must ensure that mobile devices can access your online presence. lost. Unfortunately, this is one area in which SMEs tend to fail. For example, several businesses fail to claim their tax refunds and as a result miss out on thousands of pounds. Use a tax firm such as RIFTUK – to name but one – in order to calculate if you are owed anything in the form of a tax refund and if so, how much you are owed. There is an abundance of tools that measures online user behaviour in order for you to act in response. For example, Google Analytics measures how many visitors are accessing your website from a mobile device and how many are doing so from a desktop device. Furthermore, it can also tell you if users are visiting your webpage but leaving very shortly after. You must then act in accordance to the information such tools give you. This is a Guest Post which complies with my Disclosure Policy and PR Guidelines. Previous Post 6 ways really works! Next Post Show your gratitude with a hamper.